Ex-Rep John Walsh will be @onetoughnerd 's new strategy director. Walsh was key player who got Detroit "Grand Bargain" thru the Leg. Yes, the mental deficit above is *exploring* a run for Party chair. Well, so far in Metro Detroit, it’s that, a few retreads mentioned, and a gaggle of fools determined to make Michigan irrelevant in 2016, by foisting the nepotism legacy of the Romney and Rakolta clan upon us Conservatives because, you know, within the state Party apparatchik’s addlebrained world of playing up to gender politics… #CrackAddiction. Good luck with that “brand name“. 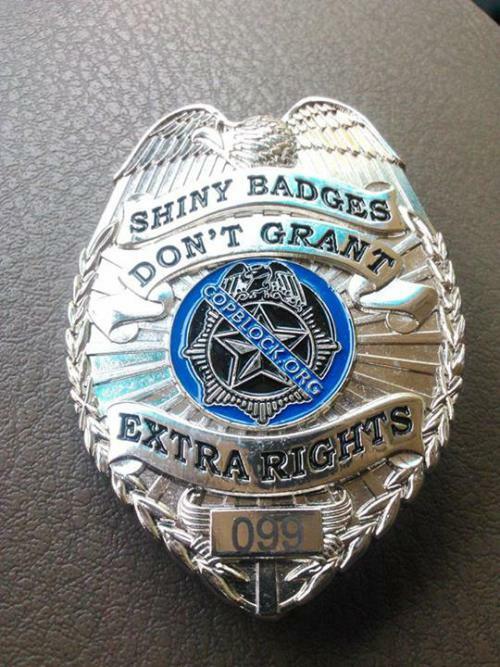 Yeah, it’s a Thin Blue Line, alright. An investigation of an Oakland County police chief for suspected political sign theft last July has been completed and turned over to the Michigan attorney general’s office to review for possible charges. The Michigan State Police took over the investigation of Waterford Township Police Chief Daniel McCaw in September after the Oakland County Sheriff‘s Office recused itself from looking into allegations because of law enforcement associations with McCaw. McCaw has been on paid administrative leave since September. McCaw was stopped and questioned in July when an officer spotted him late at night removing signs from a vacant gas station lot. McCaw, who was in civilian clothes at the time and in an unmarked vehicle, told the officer he had permission to remove the signs asking township voters to vote “no” on new millages. The officer never wrote up the incident and allowed McCaw to drive away. McCaw has told others he was removing signs that had been placed too close to the roadway. The owner of some of the removed signs, Kyle McGrath, complained to township officials other non-millage signs in the same location were left undisturbed. A public safety millage renewal on the ballot which would have affected McCaw’s force was subsequently passed by voters. Should be a slam-dunk conviction for our AG with aspirations, yes? Don’t bank on it. For the majority Party holding the lever of power in every branch of Lansing, well, they let the cat out of the bag on their beloved public sector union friends. Yes, their friends – not ours. 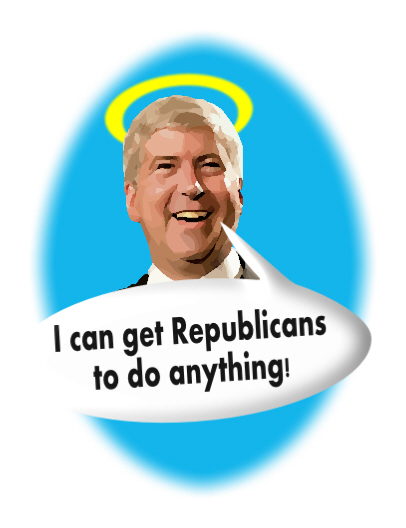 Want to see what a Michigan republican party-backed $195-million Taxpayer funded bailout of Detroit gets you? Just to be on the level, I’m not going to bring back stories about grossly overpaid art museum CEO’s and their boards, not-so secret loans to art museum CEO’s, and art millage scams promoted against Tri-County Taxpayers. Feel free to use that search window in the upper-right corner if you’re inclined to read more about it. No, I’m going to talk about what the good people in the Snyder/Calley/Weiser/et al republican machine are in effect helping to promote with your own hard-earned tax dollars. Just a quick warning to those who wish to continue: The remainder of this post does contain some graphic and disturbing descriptions. While we did now win every race? 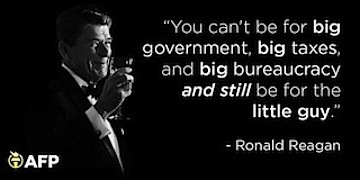 Gee, while we here at RightMi.com allegedly do know, Ron does not support Common Core, well, you know… Ron says, 32 years or, something like that. A very merry Christmas to RightMi.com readers and passersby. Well, that’s what the Snyder/Calley Ballot Proposal to raise the sales tax 16.7% is – Second only to California – and we all know (or should know) what a fabulous job creator environment California is, right? Can you say exodus? Yes, high taxes are a factor driving business away but, massive regulatory issues also plague them, which destroys jobs and their creators. Interestingly enough, and very similar to the Golden State, our One Party Rule majority in Lansing, is on floundering course to the same tax and regulatory environment as can be reviewed here. Oh! Then there is this wee bit of judicial tax policy “intent” legislating from the bench. The controversy involves 134 out-of-state companies doing business in Michigan. They sued to collect $1.1 billion in refunds they believed they were due under the 2007 law. If they prevailed, the loss would have created a large hole in the state budget. The Michigan Supreme Court ruled in July that IBM could receive tax credits under the old law. Tricia Kinley, senior director of Tax & Regulatory Policy for the Michigan Chamber of Commerce, said she had not reviewed Talbot’s decision [Engler appointee], but the chamber believed the Supreme Court decision on the IBM case should have settled the issue. She said the chamber found it “utterly disappointing and stunning” when the Legislature and Snyder signed the law to “undermine” the high court’s decision. A spokeswoman for Attorney General Bill Schuette, who defended the state in the case, referred questions to the state Treasury Department, where no one could be reached for comment Monday afternoon. Surprised the top cop and the taxman hide from their retroactive thievery? Not really, as it has become standard operating procedure for those in today’s government, and an electorate with a 30 sec. attention span. Nevertheless, isn’t this refreshing to see someone at the Michigan Chamber of Commerce has the integrity to speak truth to power? I’m actually glad to see a woman wearing the pants at the chamber who boldly calls it the way it is without pulling any punches on The Big Spending Party. Yes, Mr. Studley, we are directing this at you. It’s time for your leadership against $700 million more for non-road related spending. 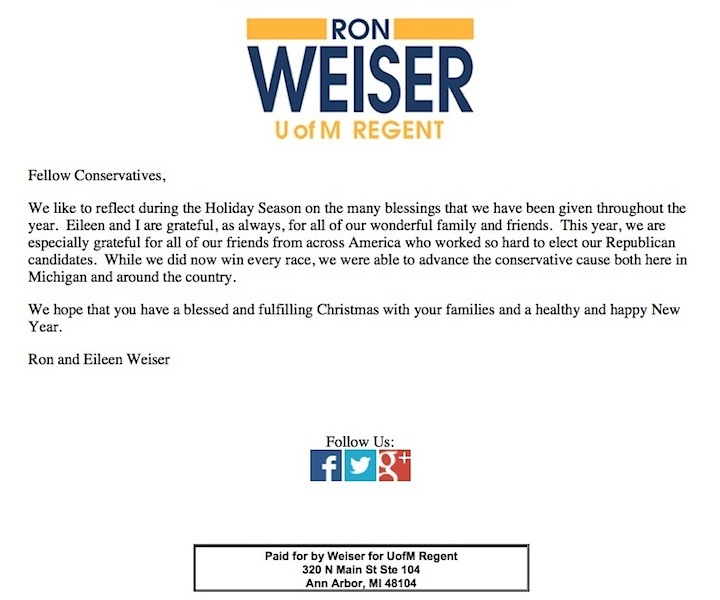 The lieutenant governor of Michigan expresses his CHRISTmas greeting. There is no doubt we feel that Brian Calley could have made a difference by fighting much of Snyder’s progressive left agenda if he had acted the conservative he has claimed to be. Thank you Mr and MRS Calley for your heartfelt wishes and exclamation of the reason for the season; Jesus Christ, and his promise of forgiveness. It is one that goes beyond our political desires. 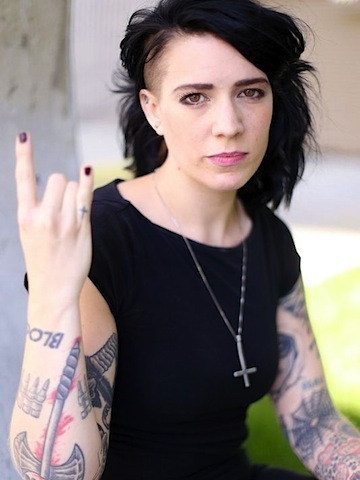 So, what’s up with posting the picture of a tatted wench? A Traverse City Retailer might well feel the pain of his misplaced good cents. There will be more than a few legislators regretting their turkey moves of additional regulatory rules during the ‘lame duck’ session. Of course, folks around here (and very likely in all other places) understand that what is sold as fairness is usually anything but fair.